Your favorite podcasts are going primetime. Now that it seems like the entertainment industry has exhausted all the good teen fantasy chic lit to translate to the screen, they’re looking for new material. Good material. And they’re finding it in podcasts. These aren’t your run-of-the-mill, beach-friendly stories, though. No, podcasts go deep and they go dark, which means we’re about to see a whole new wave of television that focuses on those forgotten corners of our world, the places we would rather not think about. But once we shine a light into that darkness, we can’t look away. One of the most popular podcast topics? True crime. By far, true crime, and most of these podcast-to-television adaptations reflect that popularity. Whether they are fiction or real-life stories, the TV shows promise to be just as engrossing as the original. 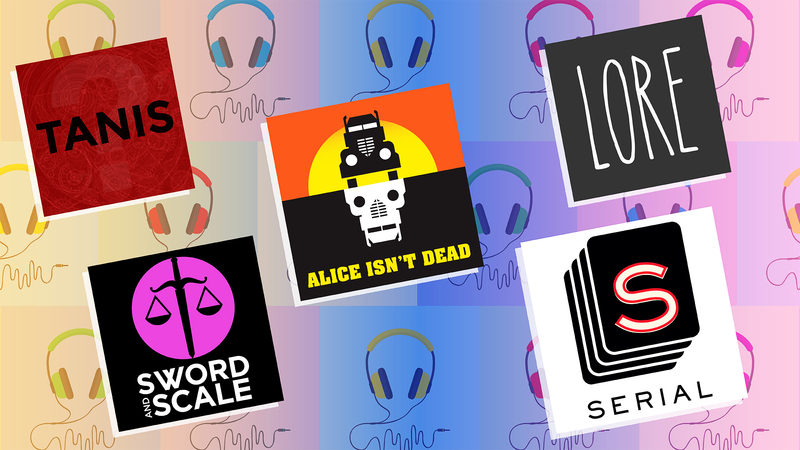 Click through our slideshow to see all the hit podcasts that will soon be coming to a television near you. What began as an intensive piece of investigative journalism, published in installments and the turned into a podcast, will now be adapted for TV. 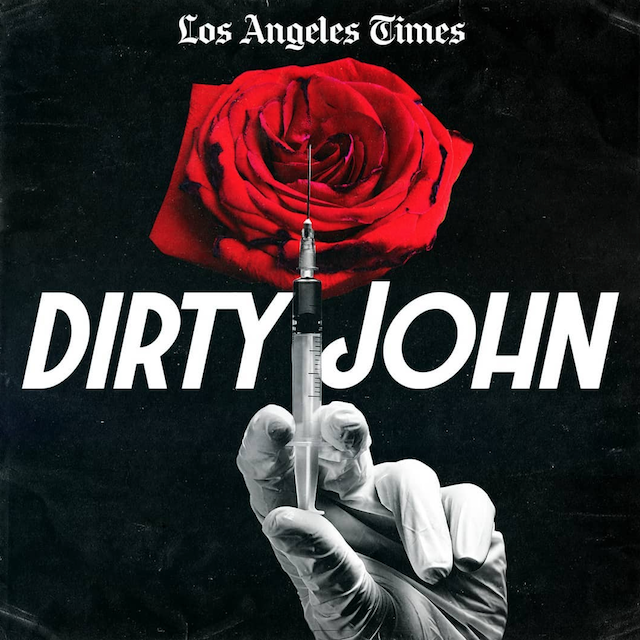 The podcast Dirty John, which tells the incredibly true and disturbing story of the ill-fated marriage between a practiced con artist and his unsuspecting wife, has already gotten a 2-season order from Bravo. 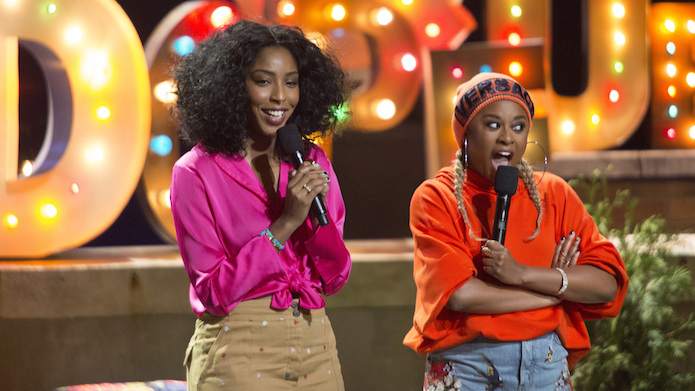 Comedians and besties Jessica Williams and Phoebe Robinson are bringing their comedy podcast to life over the course of a handful of episodes for HBO on Friday, February 2, 2018. The two women have four seasons of 2 Dope Queens podcasts under the belts and are ready to take their comedy to a bigger level — live TV. 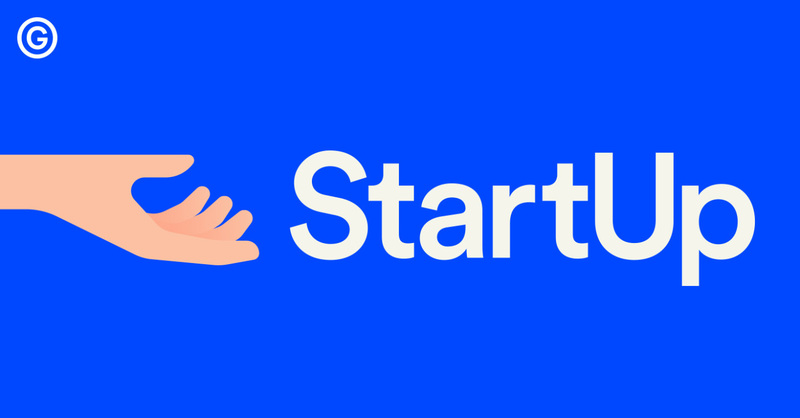 On their hit podcast, each episode is essentially the audio version of a live night of stand-up. Williams and Robinson typically open the show with some playful banter about what’s going on in their lives or bees that are messing around in their bonnets before they give the stage over to three talented comedians, from rising stars to seasoned pros. It’s a hoot to listen to (check out their podcast here) so there’s no doubt their HBO specials will be just as amazing. Lore will be released on Amazon on Oct. 13. 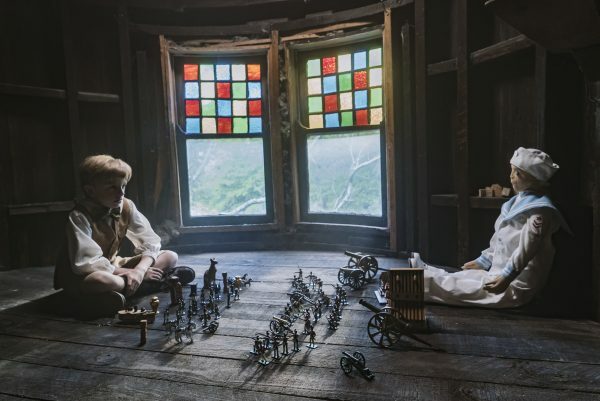 The anthology series will follow a similar format as the podcast in that each episode will highlight a different legend from folklore in a documentary-style narrative. Walking Dead producer Gale Anne Hurd serves as the series’ showrunner. The podcast was created by Aaron Mahnke in 2015 and was a pretty immediate success with its origin stories of werewolves, witches and vampires. 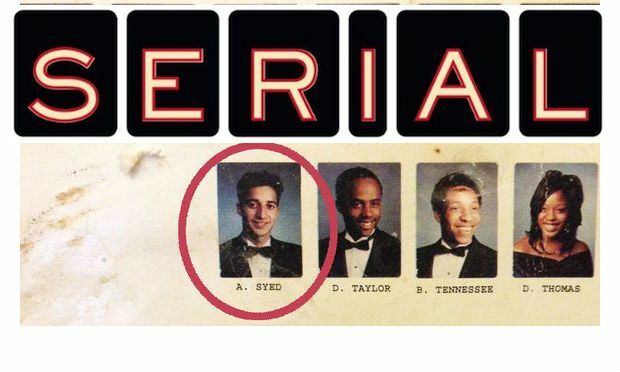 Pretty much the OG of podcast true crime, Serial Season 1 investigated the case of Adnan Syed, a high school student who was convicted of killing his ex-girlfriend. Sarah Koenig serves as a host for the series. 20th Century Fox inked a deal back in 2015 to develop the show into a series, but the details are still in development. What we do know is that the show will be based more on the behind-the-scenes aspects of developing the podcast rather than the Syed case itself. Tanis is a mystery-horror fiction podcast that follows narrator Nic Silver as he attempts to unravel the mysteries of Tanis. What and where is it? 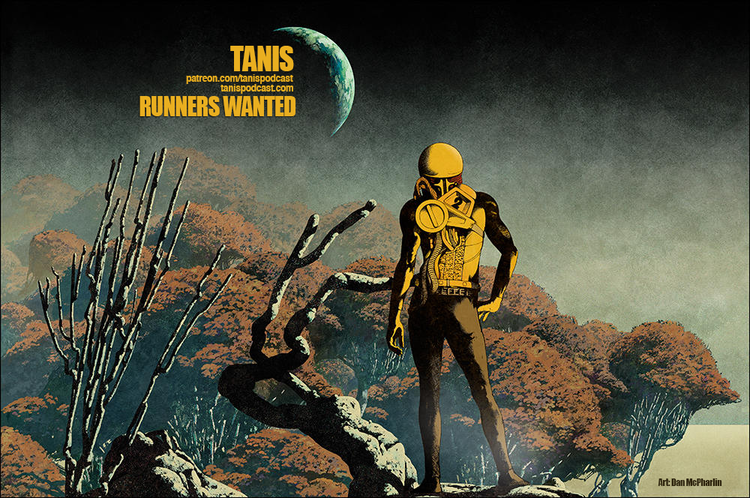 According to The Hollywood Reporter, as of July 2017, the television rights for Tanis had been acquired by Universal Cable Productions, and the series was in development. No word yet when we can expect the series to air. The Bright Sessions has achieved wild popularity with over 6 million downloads. The fiction podcast tells the tales of a therapist and her supernatural patients. Like Tanis, the television rights for The Bright Sessions have also been acquired by Universal Cable Productions. The Hollywood Reporter said podcast creator Lauren Shippen, with the help of Grey’s Anatomy writer Gabrielle G. Stanton, is penning the script. This fiction podcast tells the story of journalist Lia Haddock as she details the disappearance of over 300 people at a neuroscience research facility in Tennessee. 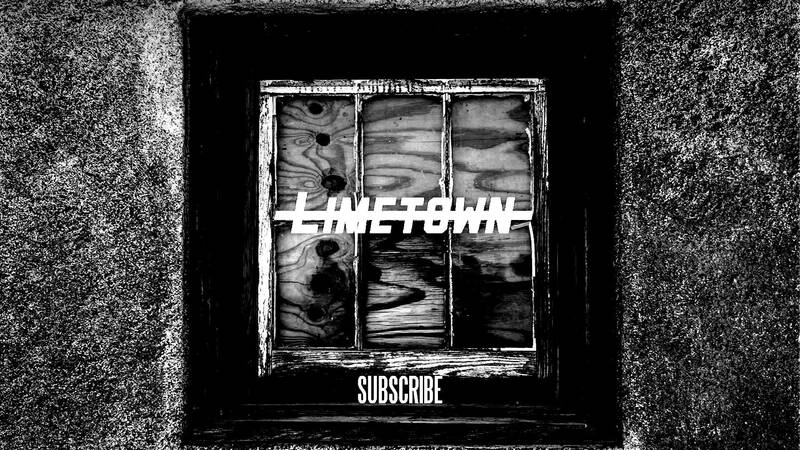 Limetown became the No. 1 podcast on iTunes within two months of its July 29, 2015, release. 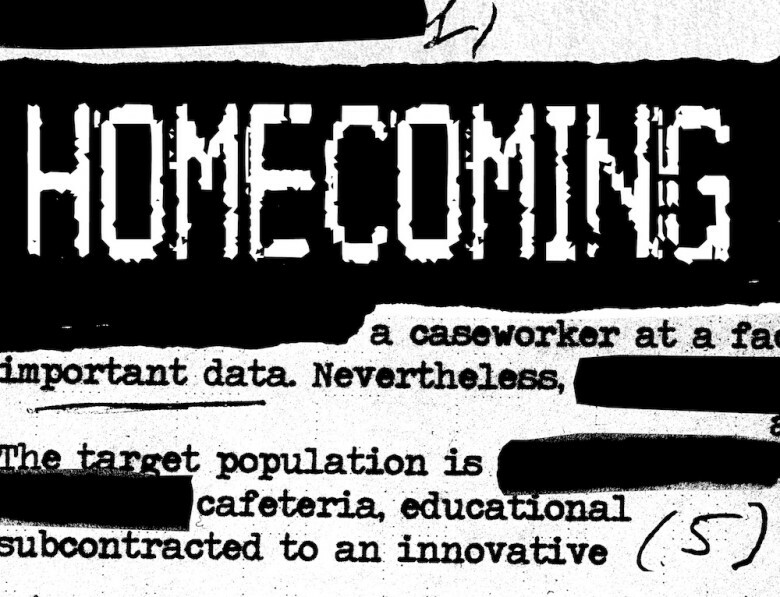 Homecoming already seems poised for television as it employs the voice talents of A-listers like Oscar Isaac, Catherine Keener and David Schwimmer. The podcast is a political thriller that tells the story of a caseworker at a secret government facility. Julia Roberts is in talks to star in the series, which is set to air on Amazon. 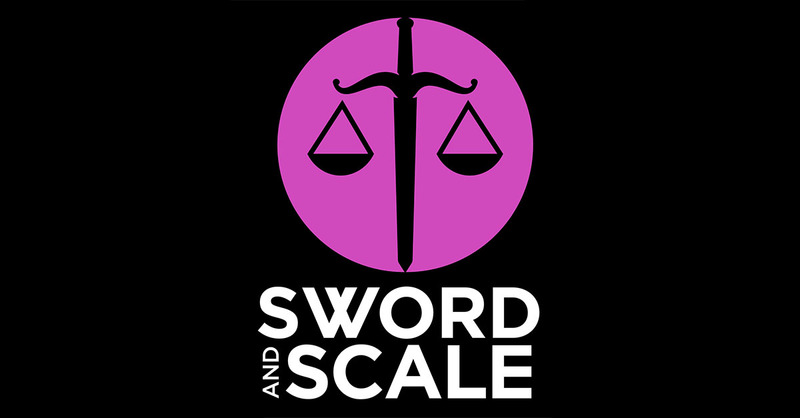 One of my personal favorite podcasts, Sword and Scale tells the true stories of some of the worst human acts in history. Each episode, the show tackles a different case or topic in the true-crime arena. Alice Isn’t Dead is the story of one woman’s search for her missing wife, Alice. Not only does she join up with a trucking company in the investigation, but the supernatural also has an eery role to play. The Washington Post reported USA has acquired the rights to make the podcast into a show slated for a 2018 premiere. ABC picked up a pilot order back in 2016 for a show starring Zach Braff about the popular first season of the podcast. The comedy, called Alex, Inc., will follow the story of a man who decides to quit his job and start his own business. 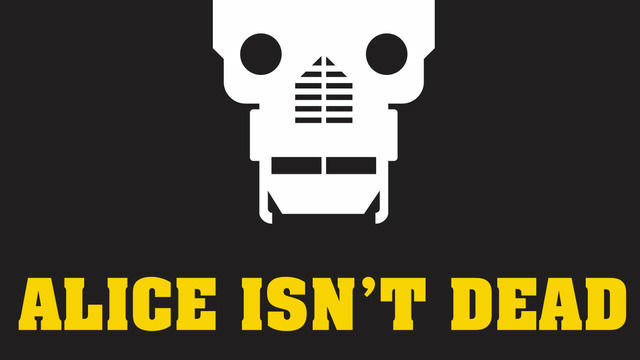 The series has since been picked up for a full season. Braff is also set to direct the first episode.